Interesting post! I have only eaten lavender once in an expensive restaurant in Switzerland. It was a lavender sauce that was served with a nice steak. Unfortunately, it tasted absolutely horrible. In fact, it was one of the few dishes in my life that were inedible. It tastes really bitter any idea why that could have been? Was it the lavender? Too bad! I wouldn’t pair lavender with red meat but perhaps they also used too much. It is pungent and is best with white meats like pork and chicken. 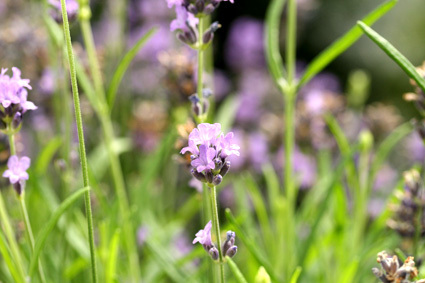 I never knew you could use lavender has a herb, I love the smell of lavender, the next time I make a pork roast I am going use some lavender on it to see if I like it thanks for the post.